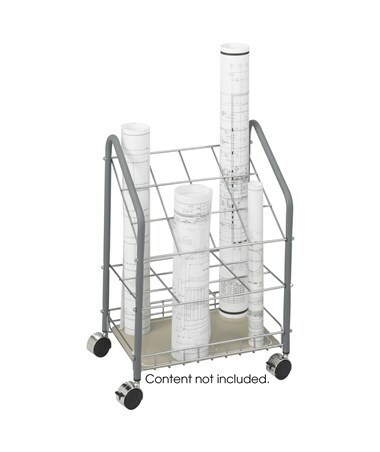 The Safco Tubular Steel Wire Roll File is an easy way to store and move blueprints, maps and other large files safe and secure. 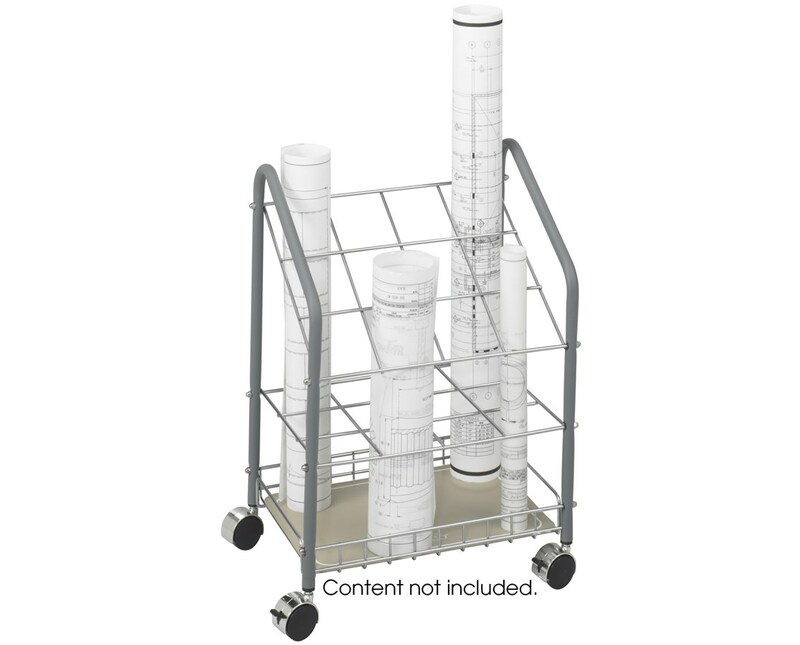 This roll file can hold weight up to 100 pounds and has a square tube design that allows it to fit in small spaces. It is mobile on four 1.5-inch dual wheel carpet casters and two of these wheels can be locked. 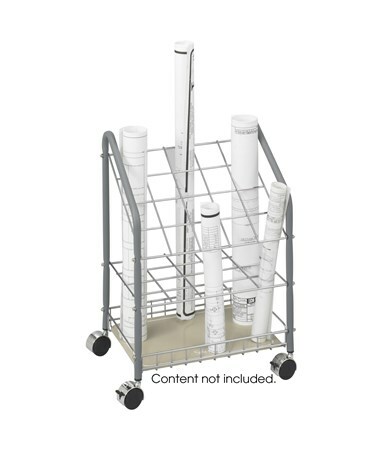 This storage is made of a lightweight tubular steel and chrome plated grids and is designed to withstand harsh conditions. It has a powder coat finish and is GREENGUARD certified for low chemical emissions and indoor use safety. The Safco Tubular Steel Wire Roll File is available in different numbers of compartments. Please select your preference from the choices above.